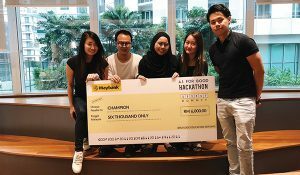 Malaysian Conversational AI startup, HYPERLAB, has launched Happy, an advanced Artificially Intelligent Assistant who automates customer support and sales with a smile. Founded in 2016, HYPERLAB has been working with visionary enterprise, to build happier customer experiences via their chat, voice and search interfaces. Fluent in English, Manglish, Singlish, Bahasa Malaysia, and Chinese, HYPERLAB has hosted more than 1.5 million minutes, or 3 years, worth of conversations for leading Financial Services and Telecommunications companies, including Hong Leong Bank, Maxis, and U Mobile. The recommendation is to focus on one of 3 primary use cases: Improving Sales, and Automating Support Channels, which could include internal help desks for employees. Aware that some business owners can be wary of automating the full customer journey, HYPERLAB offers a hybrid solution. Referred to as “Blended AI”, Happy can seamlessly blend automation and machine learning with real people who handle the more complex customer inquiries. Compared to call-based support services, businesses can reduce their cost-to-serve by over 10X-50X, while incrementally improving Happy’s level of Customer Experience. As a result, support teams can transition from performing repetitive tasks to spending more quality time on the 20% of critical queries, as well as analysing customer data to improve their overall customer experience. This is optimistic news for people who fear AI will be stealing jobs in the near future. 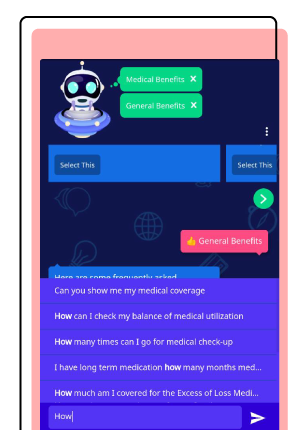 Proving this in practise, HYPERLAB recently launched Happy in Hong Leong Bank as an Intelligent Assistant for employees. Branded as HALI, short for Hong Leong Artificial Intelligence, it automates internal support for Human Resources and Branch Operations for the banks roughly 8,000 employees. “We’ve found that designing emotionally responsive avatars who can also predict a users query, greatly increases empathy from your customers, and thereby improves the overall experience,” said Chris Greenough. He attributes this behaviour to anthropomorphism; that is, our tendency to give human characteristics to objects. Similar to how we speak to our pets, people will also speak to bots as though they’re human using ‘Small Talk’. HYPERLAB’s CEO, Vic Sithasanan, believes that the combination of experience-led brands and the unceasing pursuit to automate our world will continue to drive adoption in enterprise. Both he and Gartner predict that in the next couple of years, the majority of enterprises will be spending more per annum on bots and conversational ai than they do today on web and mobile app development. The full “Happy Conversations Make Happy Customers” report will be available to download in the coming weeks, revealing more insights, which will help enterprise further navigate this burgeoning space. 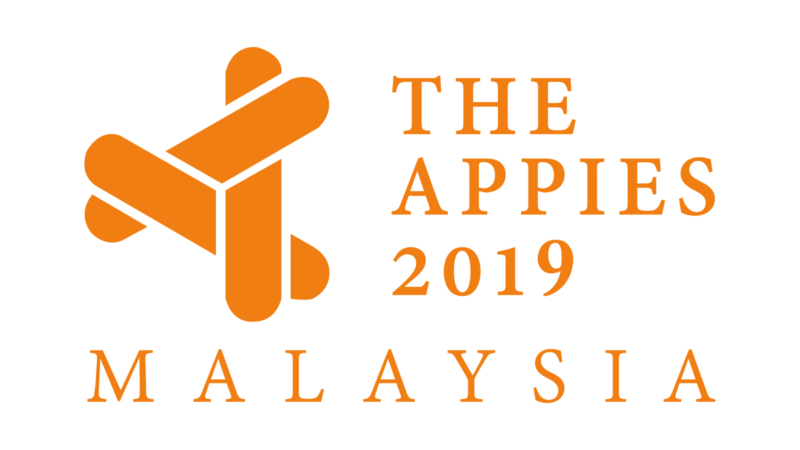 APPIES Malaysia is an annual 2-day Marketing Congress and Awards Festival showcasing, sharing and celebrating the country’s best marketing campaigns. Shortlisted entries will be judged by 24 leaders in the marketing industry who will put the presenters’ knowledge to the test in a unique Live Presentation environment.